This book is about finding out who you are and becoming who you want to be in life. The point is to make a goal and try your best to achieve that goal. Don't be afraid to dream, because some dreams can and do come true. 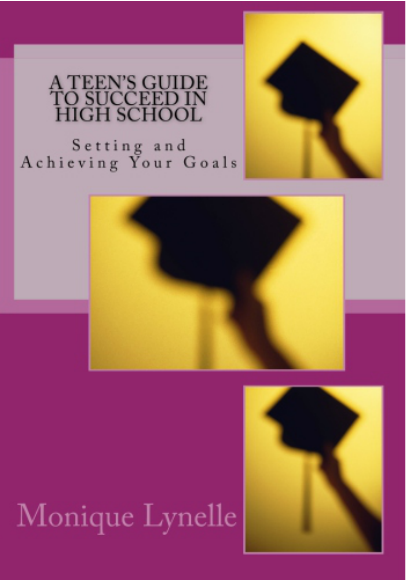 This book is just a brief guide for teen's, to help them plan for their future and stay focused while in school. There are choices to make, even at a young age that can affect one's future in a negative or a positive way. Some teen's need help and direction, this book should provide some help or at least get teen's to think about what they would like to do. It is so much easier to work in a career that you enjoy rather than just having a job. Available now. Click the links above to purchase.